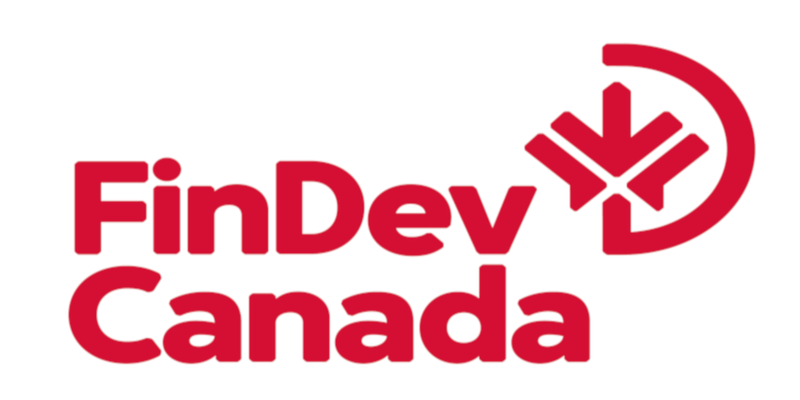 Headquartered in Montreal, Quebec, FinDev Canada is Canada’s development finance institution. Launched in 2018, FinDev Canada offers financial solutions—including loans, equity, and guarantees—to businesses in developing countries that have the potential to advance local market development, expand women’s economic participation, and mitigate climate change. Our focus is on green growth, agribusiness value chains and the financial sector as means to reach local SMEs, in our target regions of Latin America, the Caribbean and Sub-Saharan Africa. Our vision is a more sustainable and inclusive world, where women contribute to, and benefit equally from, economic opportunities.